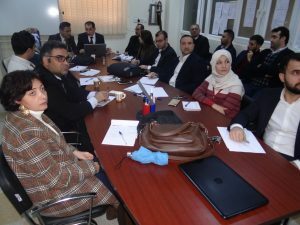 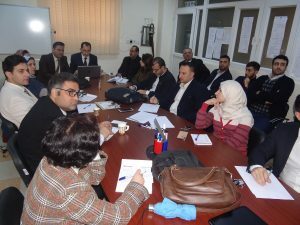 The first workshop on Bologna Process was held at the Department of Quality Assurance and Curriculum Development on 18th December 2018. 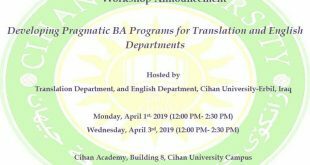 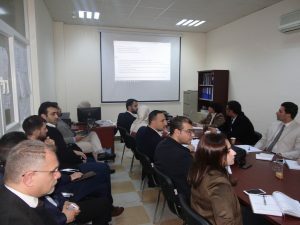 The workshop was chaired by Prof. Salah I. Yahya and participated by the Bologna Process Committee members, the QA coordinators, at Cihan University-Erbil. 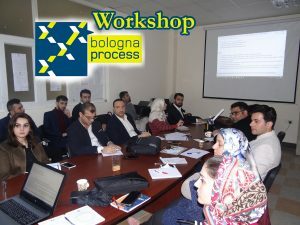 In that workshop, a plan was set-up on how shift smoothly from the current study system to Bologna Process. 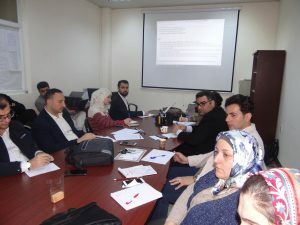 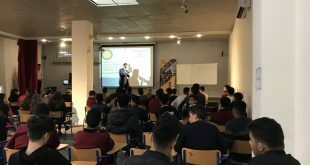 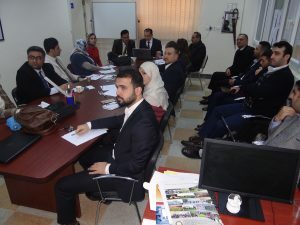 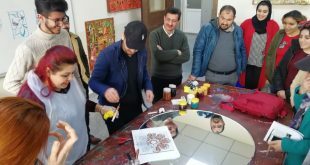 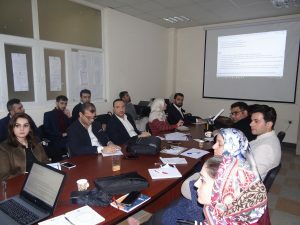 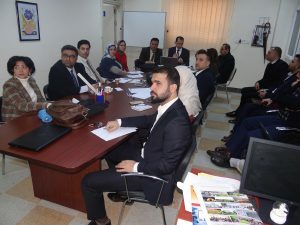 The workshop was lasted for two hours where the Chairman presented the pros and cons of the current study program at Cihan University-Erbil, then discussions and inputs by the participants were followed.